Did you receive an Applebee's Grill and Bar gift certificate as part of a Delta Sonic gift package over the holidays? If so, you'd better use it before you lose it. Each of the Applebee's certificates has an expiration date of March 31. 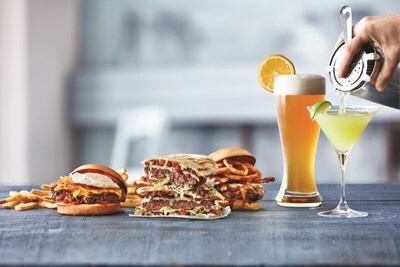 The Applebee’s dinner certificate includes two menu items up to a $20 value and does not include tax, beverages or gratuity. Applebee's has locations in Niagara Falls, Clarence, Depew, Hamburg, West Seneca, Amherst, Cheektowaga and on Delaware Avenue.